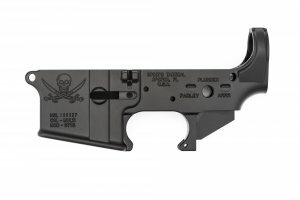 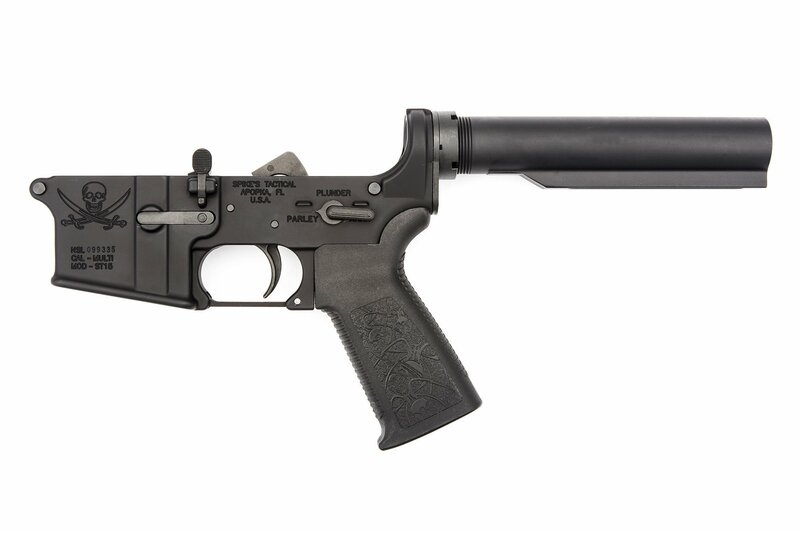 All completely built lower receivers have been assembled, inspected, and tested by our lowers department. 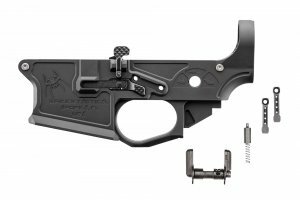 The specifications and tolerances are identical to the lowers we use for our complete rifles. 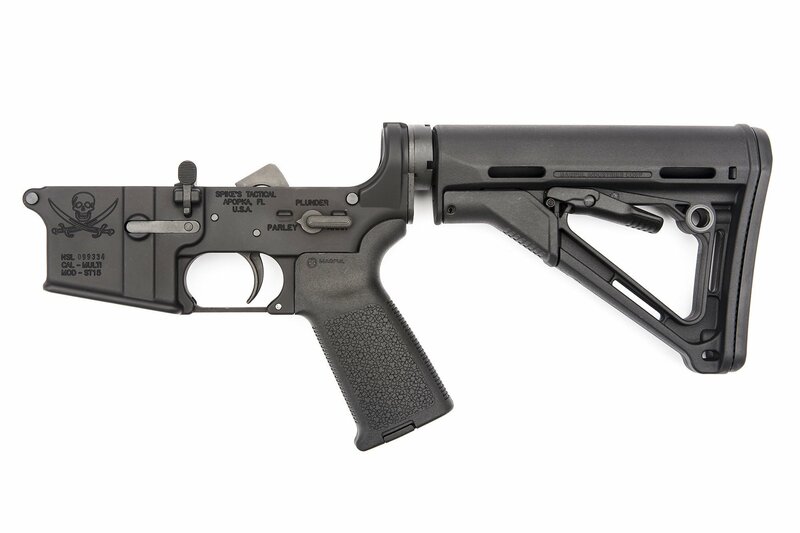 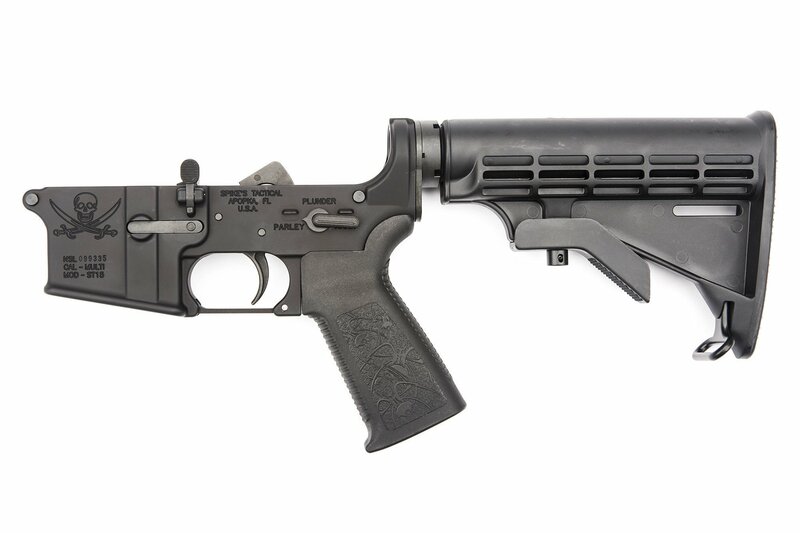 We offer several options for our complete lowers. 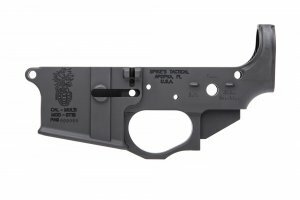 Use the drop down options to find the lower you are looking for! 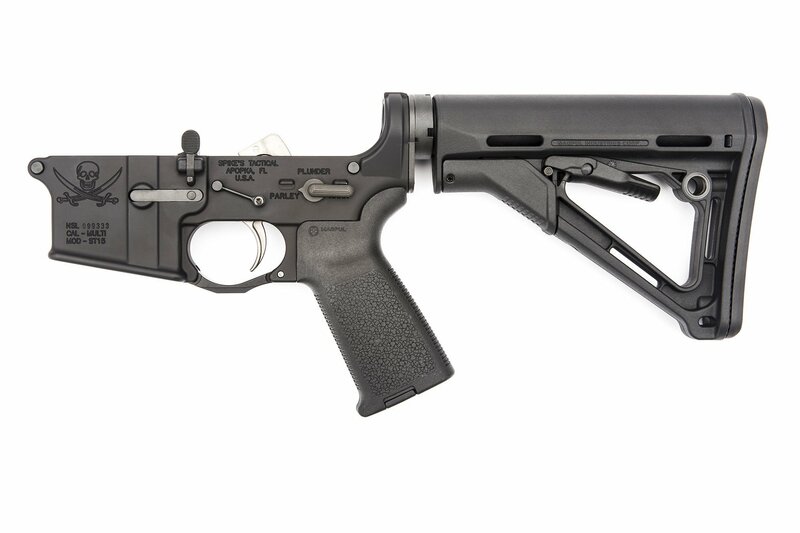 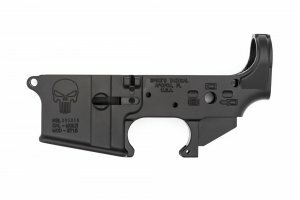 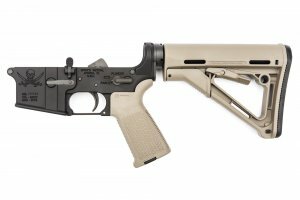 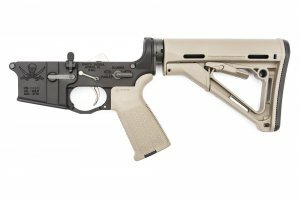 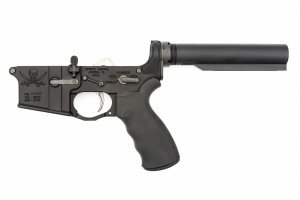 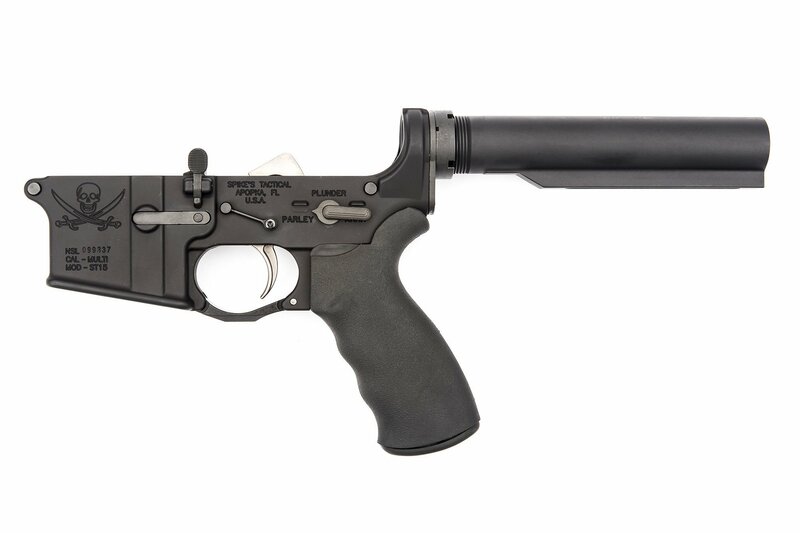 NOTE: All complete lowers are built to order. Due to high demand we are currently running 1-2 weeks out for new orders.